Mark my words, you need to get hip to ppgcasper before it’s too late. 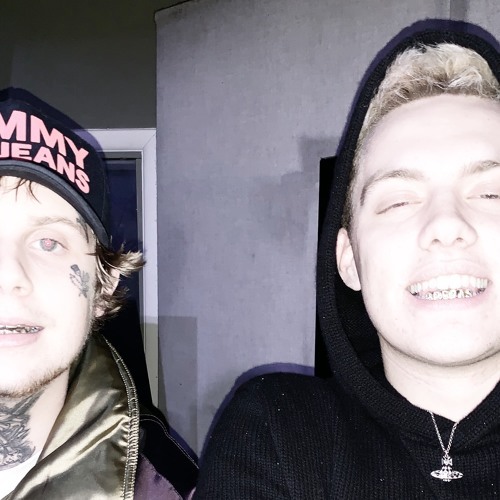 The New York native is on the rise and he linked up with a kindred musical spirit in BBYGOYARD for this new song “loner freestyle”. I really feel like these two guys makes such a similar brand of music and they mesh together nicely. I’m all the way in for more collaborations. Peep the new tune below.